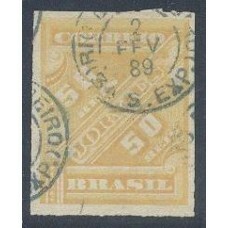 J-20 - CIFRA HORIZONTAL EMISSÃO REPUBLICANA - USADO - RHM R$ 130,00 PROMOÇÃO SUPER ESPECI..
J-20 - CIFRA HORIZONTAL EMISSÃO REPUBLICANA - RHM R$ 805,00 PROMOÇÃO SUPER ESPECIAL. 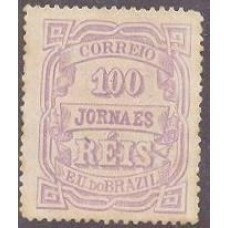 PAGAMENTO..
J-21 - JORNAIS (IMPÉRIO) - DENTEAÇÃO 13-14 - NOVO - RHM R$ 130,00 PROMOÇÃO SUPER ESPECIAL. 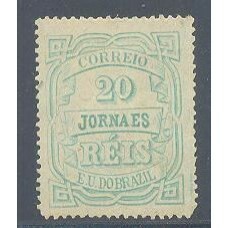 PAGAMENT..
J-21 - JORNAIS (IMPÉRIO) - DENTEAÇÃO 13-14 - USADO - RHM R$ 130,00 PROMOÇÃO SUPER ESPECIAL. 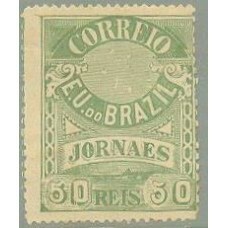 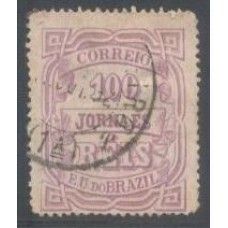 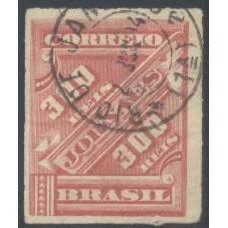 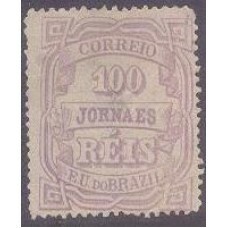 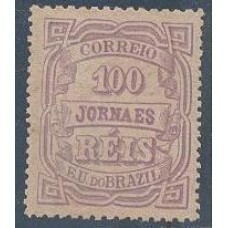 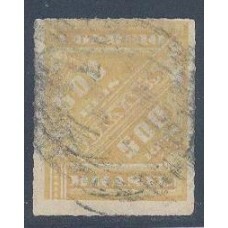 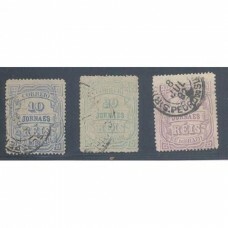 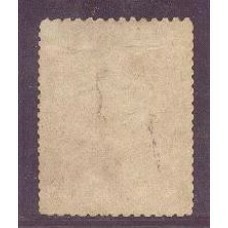 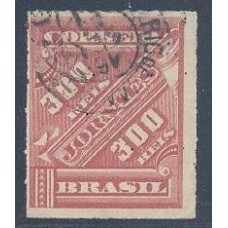 PA..
J-21B - JORNAIS (IMPÉRIO) MALVA - DENTEAÇÃO 11-121,5 X 13-14 - RHM 2016 R$ 1.750,00 PROMOÇÃO SUPER ..
J-21E - CIFRA HORIZONTAL EMISSÃO REPUBLICANA - RHM 2016 R$ 210,00 PROMOÇÃO SUPER ESPECIAL..
SELOS BRASIL JORNAL - BONITO SELO PARA JORNAL - CLT/VEN 48154 - RHM J-19 (1890)BONITO SELO PARA JORN..
SELOS BRASIL JORNAL - BONITO SELO PARA JORNAL - CLT/VEN 48171 - RHM J-19 (1890)BONITO SELO PARA JORN..
SELOS BRASIL JORNAL - BONITO SELO PARA JORNAL - CLT/VEN 48172 - RHM J-19 (1890)BONITO SELO PARA JORN..
SELOS BRASIL JORNAL - BONITO SELO PARA JORNAL - CLT/VEN 48175 - RHM J-19 (1890) BONITO SELO PARA JOR..